The corporate event venue you choose makes a huge impression on guests, and helps bring the event to life. Whether you are planning a large corporate function, or a more exclusive party or awards ceremony, you will want to ensure that your venue matches the occasion. Keeping up to date with the latest venue trends will help you plan a standout event, and one that is sure to be remembered. Here are a few things to know about corporate event venue trends in 2019. Large chain hotels have their place, but many corporate event planners are looking to new and unique venues to make their events stand out. It is these smaller, more modern, and less traditional event spaces that are becoming popular and in-demand this year. A boutique event venue gives you the ability to fill the space with your own group, and make it your own. On the contrary, at a large property, yours will likely be one of many functions occurring simultaneously. Consider a new and modern corporate event venue for your next function, as opposed to a chain hotel. Being true to the local spirit of San Diego will give your event or party extra character. For example, if your venue is in the heart of downtown, it gives your guests the opportunity to relax in a beautiful setting. Bringing in regional breweries will let guest appreciate local highlights, especially those traveling from out of town. And supporting catering companies that use nearby farms is an easy way to be community-driven, as well as environmentally responsible. When planning corporate events in San Diego, ask your venue team to help you find the best local vendors, and those who will help make your event amazing. Corporate event planners are looking for venues with a variety of spots for guests to enjoy themselves. For example, in San Diego, there are some in-demand venues that have both indoor and outdoor seating areas. With nearly perfect weather year-round, it is ideal to have outdoor spaces available, and able to be incorporated into the event. A deck or rooftop will lead to creative ideas, such as a speech or video presentation with the night sky as a backdrop. Also, having a clear view of the skyline and sunset will result in breathtaking photos of the occasion. If your space has equally fun amenities indoors, such as a well-stocked bar and a game room, it will allow your guests to spread out and find the activity they like best. Still have questions about the current venue trends and how they will impact your next corporate or business event? 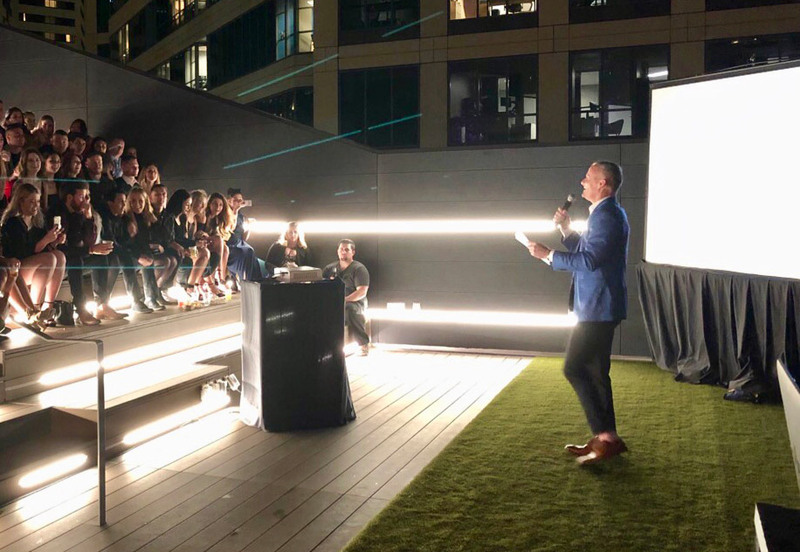 We are happy to share our perspective about the best event spaces in San Diego, and ways to make your next event memorable for every single client and team member. Previous post Planning a Wedding? Here are 5 Mistakes You Should Avoid.